Barbara Ladd works in late 19th and 20th Century American literature, specializing in southern literature with particular interests in race, gender, trans(south) Atlantic studies, Americas studies, Americas modernism, and William Faulkner. 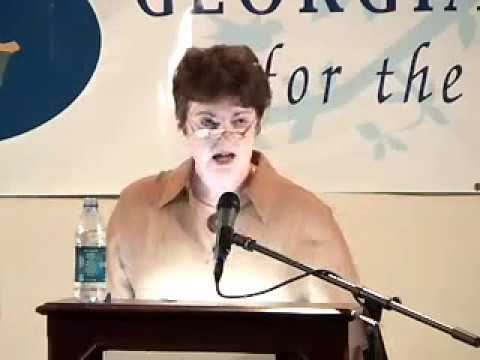 She is the author of Resisting History: Gender, Modernity, and Authorship in William Faulkner, Zora Neale Hurston, and Eudora Welty (LSU 2007) and Nationalism and the Color Line in George W. Cable, Mark Twain, and William Faulkner (LSU 1997). Professor Ladd is currently working on a book dealing with trans(south) Atlantic routes in southern literatures and editing a collection of essays on William Faulkner written chiefly by scholars from the southern regions of the globe. She holds a PhD from the University of North Carolina at Chapel Hill (1990), an MA from the University of Texas at Austin (1985), and an MFA in creative writing (fiction) from the University of North Carolina at Greensboro (1981).